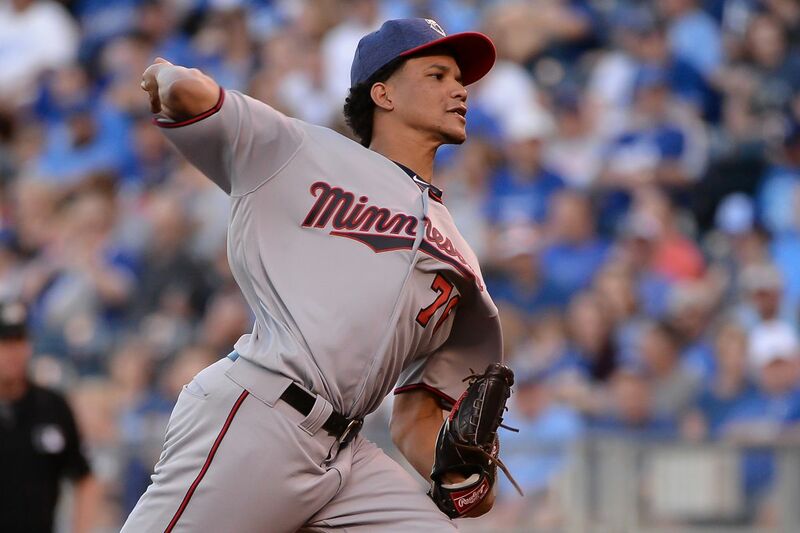 Former Cedar Rapids Kernels righty Felix Jorge pitched five innings and got the win in his major-league debut for the Minnesota Twins on Saturday. Jorge started the second game of a doubleheader against the Kansas City Royals. He gave up three runs, including two on a homer by former Burlington Bees first baseman Eric Hosmer. He walked one and struck out two. The Twins won the game 10-5 after dropping the first half of the doubleheader 11-6. Former Beloit Snappers third baseman Miguel Sano homered in both games and now has gone deep 20 times for the Twins this season. Prior to his MLB debut, Jorge pitched in the Double-A Southern League this season. He went 8-1 with a 3.26 ERA, 61 strikeouts and 22 walks in 85.2 innings/14 starts for the Chattanooga Lookouts. 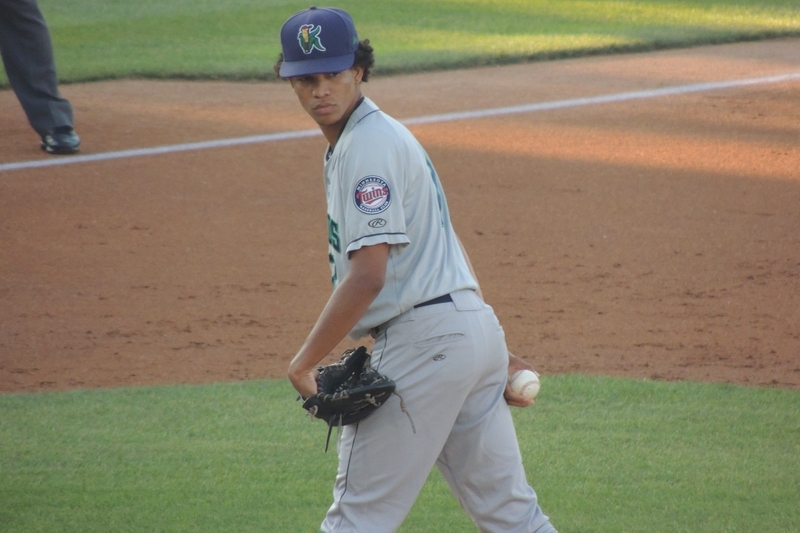 Jorge pitched for the Kernels in 2014 and 2015, cumulatively going 8-12 with a 4.13 ERA, 137 strikeouts and 52 walks in 181 innings/35 games/30 starts. Hosmer played for the Bees in 2009, batting .254 with 5 HR and 49 RBI in 79 games. Sano was the Midwest League Prospect of the Year in 2012, when he batted .258 with 28 HR and 100 RBI in 129 games with the Snappers. This entry was posted in Beloit Snappers, Burlington Bees, Cedar Rapids Kernels, Chattanooga Lookouts, Midwest League, Southern League. Bookmark the permalink.